The Government believes that the Pupil Premium, which is additional to main school funding, is the best way to address the inequalities between free school meals (FSM) or similarly disadvantaged children and their peers. We received £43,810 in 2017-18. The first and most important measure for maximising pupil achievement is high-quality teaching. We support our teachers in many ways, for example with additional non-contact time, and challenge them to be ambitious for children’s learning, e.g. through Performance Management Objectives. Our teachers and support staff focus on the social and emotional successes and needs of all of the children in their care at all times. We hold a confidential Vulnerable Children’s File, which is formally reviewed at the start of every term, but also open to change at any time. One element of this file focuses solely on attendance issues. We are prepared to respond to individual pupils’ needs where necessary, in one instance for example, providing swimming lessons as a reward for attendance. We employ a counsellor, who holds two sessions per week at the school to support children facing emotionally challenging circumstances (£3,110 2017-18). We have also paid for individual or paired counselling separately in cases of particular need, e.g. sudden bereavement. We provide a Nurture Group that meets weekly to support pupils who may benefit from a boost to their social, emotional or behavioural needs (£2,366 2017-18). Pupils are given whatever help is needed to overcome their individual barriers to learning. Every child in receipt of the Pupil Premium Grant is given a Virtual Voucher of £100, which can be spent in a number of ways. In 2017-18 the vouchers were used to pay for Residential Trips’ costs (£1,747.50), Wraparound Care (£263), Uniform (£95.50), Musical Instrument Tuition (£292.50), Sports Clubs (£35) and Day Trips (£112). The Voucher is continuing for 2018-19. Our aim is that every child spends all of their voucher each year. We provide free access to Willow Garden, the school’s wraparound care service, for families at times of particular need. There is a weekly Forest School Club, for recommended children, which spends the morning off-site engaged in active outdoor learning (£1,900 2017-18). In addition to the support gained by the above strategies, sometimes we recognise the need to allocate additional targeted resources. A year group with a high level of needs has additional TA support to assist with emotional issues and academic progress. Additional Booster Group work led by teacher for one hour per week (£1,655) and TA/HLTA 2 hours each per week (£5,083) also allocated to support specific Pupil Premium pupils in Y6. We feel that there are a variety of indicators which suggest that the support systems we have introduced are having the desired impact. Firstly, our attendance rate is good for these groups, secondly pupils have taken up and used the Virtual Vouchers with success, thirdly we have a very low incidence of behavioural issues and, finally, the outcomes of formal tests such as SATs have been good. The 2017-2018 Attendance figures for Pupil Premium ranged from 82.9% – 99.5% individually, with class averages ranging from 93.4% – 97.6% and an average across the group of 95.63%. In 2017-2018, £2,545.50 out of the £3,000 Virtual Vouchers allocation was spent, representing an uptake of 76.72%. The Vouchers were used to pay for residential and other trips, uniform, music lessons, sports clubs, school dinners and wraparound care. The next review of our Pupil Premium Strategy will be in the Autumn Term of 2019. Our philosophy for the use of this funding reflects the practices highlighted the NFER report, Supporting the Attainment of Disadvantaged Pupils. Further information about the Pupil Premium is provided by the DfE on their website here. 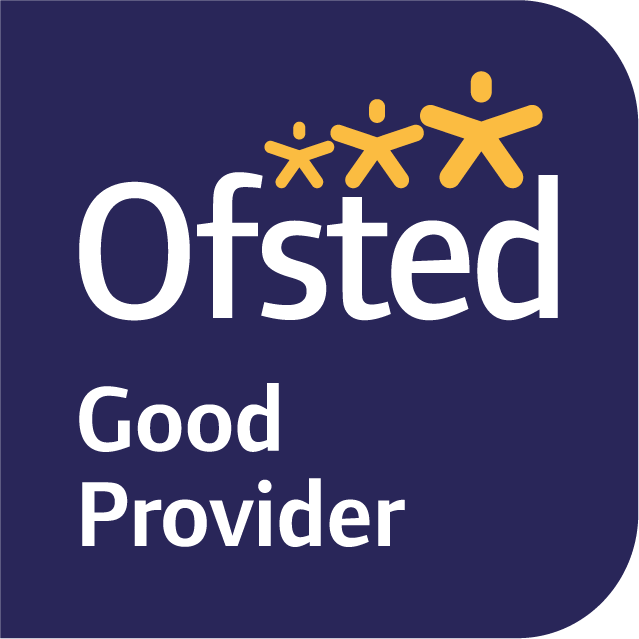 Further performance data for the school is available from the DfE website here.